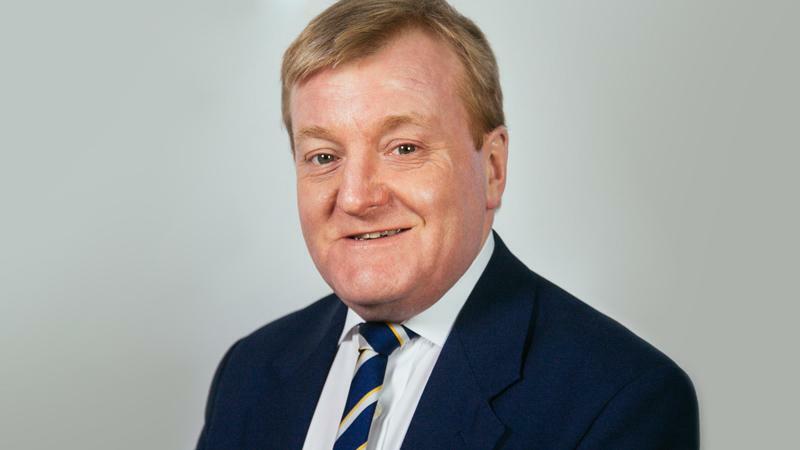 It was a great shock this morning to wake up to the news that Charles Kennedy was dead. He was everything that the many generous tributes from people who knew him far better than I ever did have already said: decent but principled, a man of humility and humour. He was frequently underestimated as a politician, partially because of the breadth of personality that made him stand out from the generation of politicians around him who were in the 1990s becoming increasingly two-dimensional, frightened to say or do anything that might offend some focus group. Ordinary people liked him because he was what you saw and heard, not some artificial construct constantly struggling to stay on message. He didn’t need all that because he instinctively knew what the message was and never shied away from articulating it. Kennedy knew the Liberal Democrats could only thrive as a party of the centre-left and made sure they were firmly planted there. He gave them a clear voice on the key issues of the day, never more so than when he joined two million people to march through London and speak against the Iraq War at Hyde Park. That was a proud day to be a Liberal Democrat. His own frailties meant that he was forced out of the party’s leadership far too soon. It may be that he was never really suited to the demands of that role but who knows what the Liberal Democrats may have achieved if he had remained capable of leading them into another election campaign. He was, we should also remember, the one Liberal Democrat MP who stood out against going into the coalition with the Conservatives. His deeply liberal, left-leaning instincts told him it was wrong on many levels. It was one of the saddest moments of that gripping election night last month when he lost his seat, a victim of the nationalist backlash against the coalition. Kennedy had already started making plans for his political future, dropping strong hints that he wanted to be involved in the forthcoming campaign to preserve Britain’s membership of the European Union. With other names being bandied around as potential leaders of a Yes campaign his stood out to my mind. He would have been a unifying force, a man who could have communicated the benefits of European co-operation with a simple passion. He is the leader we will never have.